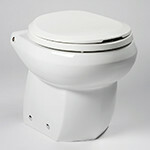 Commercial | Marine Toilets | Headhunter Inc. 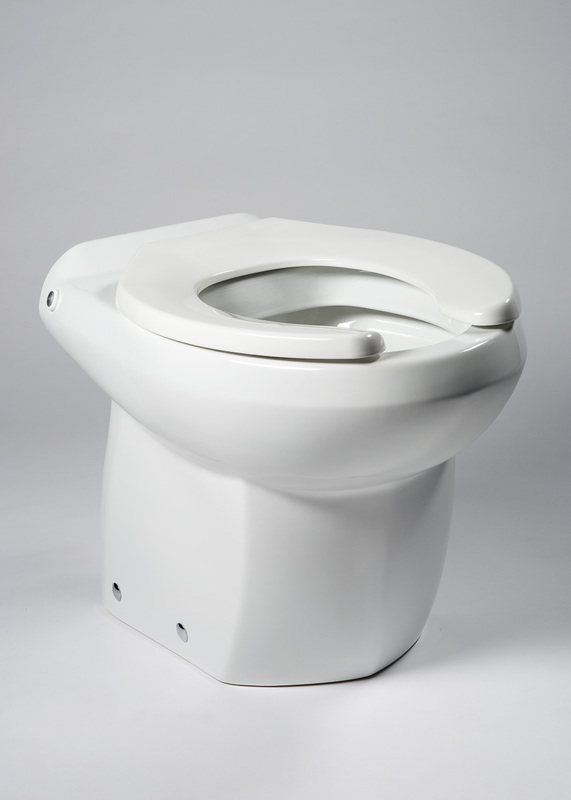 The Royal Flush line of marine toilets are ideal for commercial and military applications because of their optimum water consumption effective odor control and simple installation. Utilizing pressurized water, jet maceration and small diameter discharge piping, the Royal Flush alternative saves weight, reduces installation labor, maintenance costs, and increases crew comfort. Whether it’s mini cruise ships, casino boats, dinner cruise vessels, high speed ferries, Alaskan commercial fishing boats, Naval Academy patrol vessels, navy cruisers, or even the latest jet-drive offshore crew-boats bound for Nigeria; Royal Flush has been the dependable solution day after day, year after year. 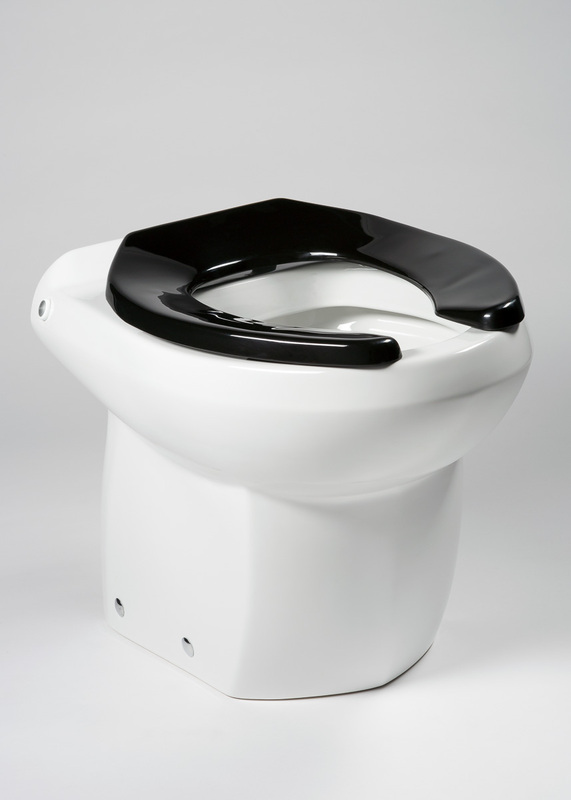 Simple design, proven performance, and rugged reliability have made Royal Flush the ideal solution for the rigorous demands of the commercial market. Whether it’s mini cruise ships, casino boats, dinner cruise vessels, Navy Cruisers, or even the latest jet-drive offshore crew-boats bound for Nigeria; Royal Flush has been the dependable solution day after day, year after year.